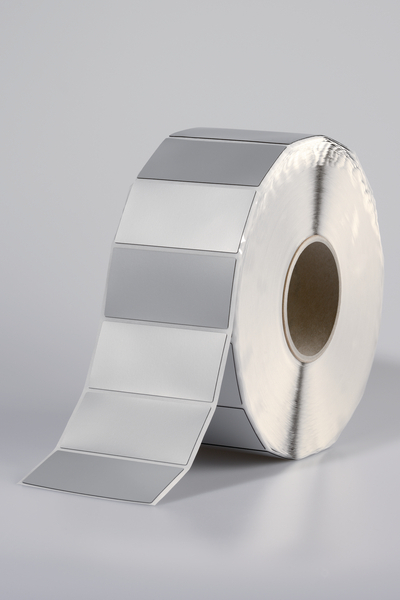 Panel labels are durable adhesive labels especially made from a thick material that is designed to replace traditional engraved plastic plates. The silver colour is suited to industrial control panels, switchgear, data racks and general equipment labelling. 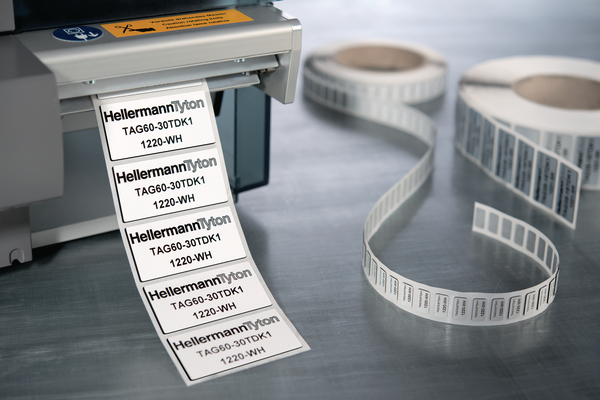 Create crisp and clear professional looking labels by printing with HellermannTyton thermal transfer printers and ribbons. 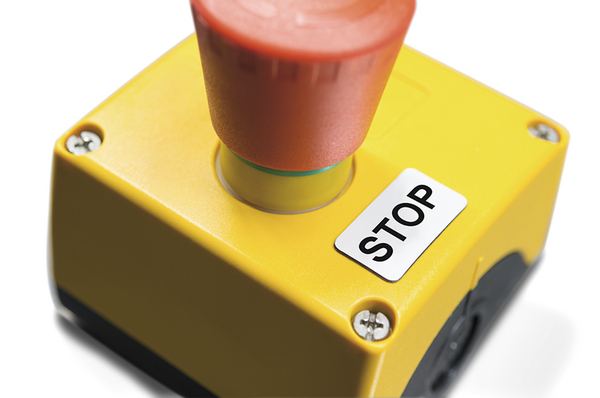 Simple label design creation is easily achieved using TagPrint Pro. Chem. Material Properties Excellent resistance to aging, weathering and UV-radiation. 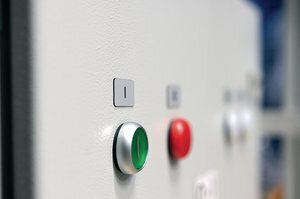 Extensive resistance to the influence of chemicals and solvents.